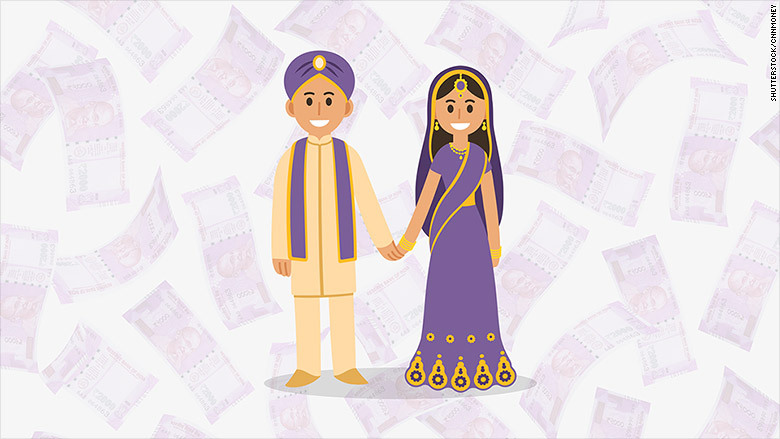 An Indian lawmaker wants her compatriots to stop spending so much money on weddings. Ranjeet Ranjan, a member of parliament from the eastern state of Bihar, plans to introduce a bill designed to curb excessive wedding expenses in India. The proposal, should it become law, would require families that shell out more than 500,000 rupees ($7500) on nuptials to donate 10% of the money spent to a special government fund. The money raised would be used to help poorer families pay for their own weddings. The bill would also authorize the government to "fix the limit of guests and relatives and number of dishes to be served" in order to prevent food wastage. "In our country there are so many million people who don't have two meals to eat everyday, and even they have to get their children married," Ranjan said in an interview on Thursday. The lawmaker did not elaborate on how wedding spending would be monitored. But one of her representatives said that "police and other officials" will enforce the rules. Related: How to beat India's cash crunch: Get married! Weddings are a huge industry in India, with an estimated 10 million taking place each year. It's not uncommon for Indian parents to start saving for their children's weddings decades in advance. The ceremonies are often lavish, multiple-day affairs, with many costing thousands -- sometimes millions -- of dollars. Guest lists run into the hundreds and can even stretch into the thousands. "You won't believe how much they spend, just one lunch will cost 2 million rupees ($30,000)," Ranjan said. 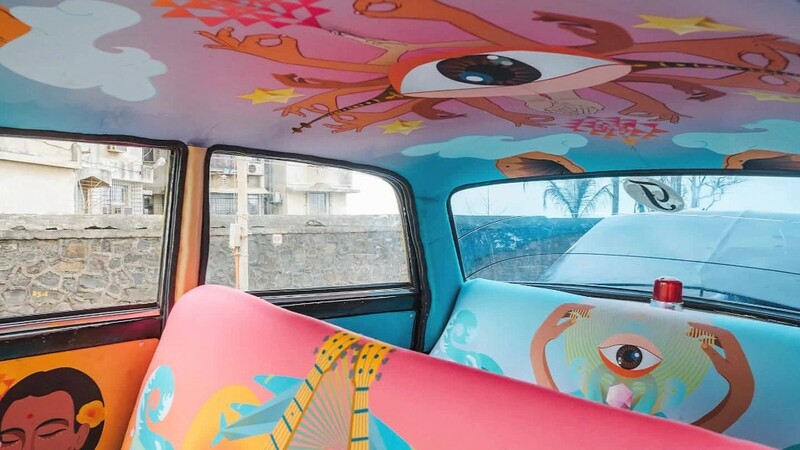 "Many middle-income families do not have a lot of money, but because of Indian society they feel the need to put on a display." Those who can, do. A Bangalore-based mining baron, for example, reportedly spent around $75 million on Brazilian samba dancers and bouncers (among other things) for his daughter's wedding in November. Ranjan aims to introduce her bill in early March during the ongoing session of parliament.